Dimensions: 44 Inches Wide, 24 Inches Deep, 18 Inches High. 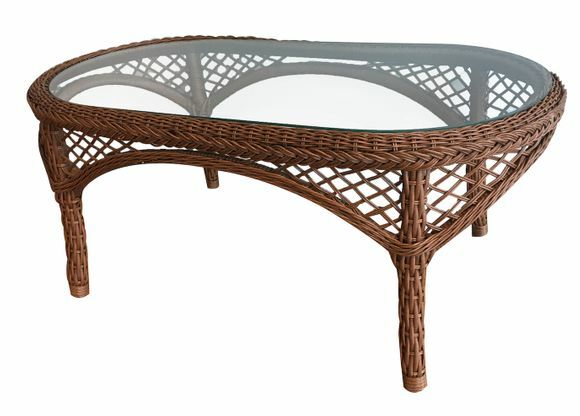 Outdoor wicker coffee table with lay on glass top. 44 Inches Wide, 24 Inches Deep, 18 Inches High.